Twenty years ago, I was looking for something interesting and European. There was a good chance I’d have ended up with a Benz, but I miraculously stumbled across this gorgeous metallic brown 528 and I was besotted. The curvy back end was one element that helped sway me. 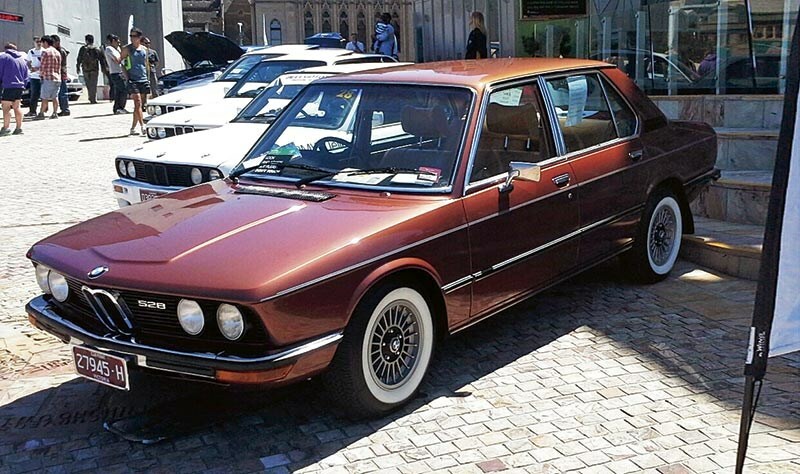 There’s something very charming about the E12 shape, and the woodgrain. 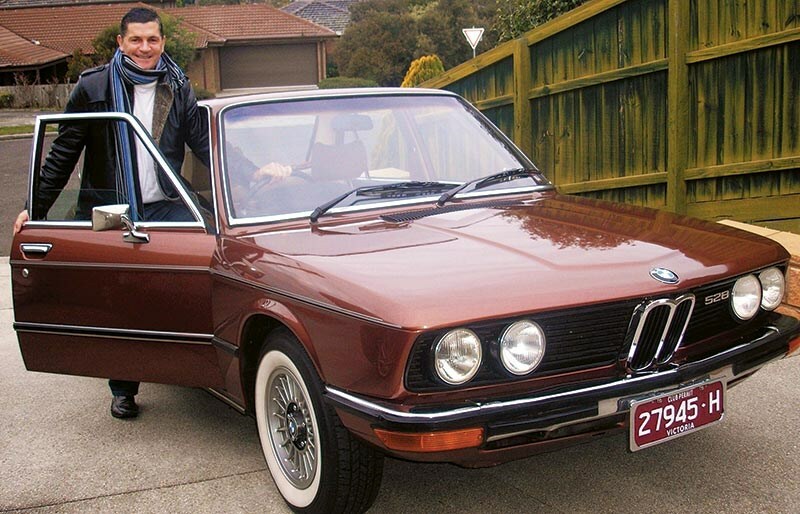 There were E28s everywhere when I bought this car, but E12s were rare. Still are. I’m pretty sure my little brown Beemer’s actually gotten prettier the older it gets. It wasn’t cheap to buy, even in the 90s when these cars weren’t really considered a classic yet. I think I paid about 10 or 11 grand for it, but it was worth it. Sadly, my E12’s become more of a Sunday car now, I just don’t get as much time to drive it as I’d like or as much as I used to. Regardless, it’s a keeper. I’ll never sell it, I’m just not interested. 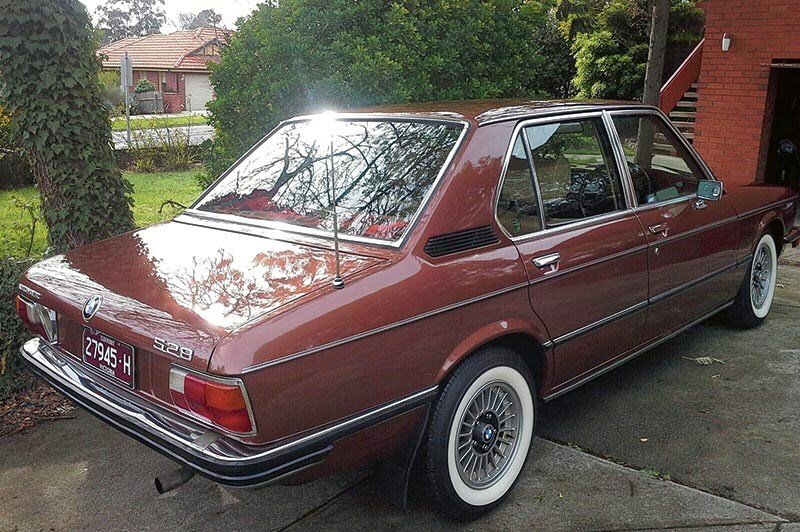 I remember back in 1977-’78 the Radial Tuned Suspension on Aussie Holdens scared BMW in the handling department. My car’s quite old-school in terms of suspension but I think it’s still quite comfy despite the Holden RTS one-two BMW copped. You can feel even on the freeway at 100km/h it would be quite comfy going faster on an Autobahn – it sits so easily and comfortably at 110 thanks to the independent suspension. It’s delightful. I’ve had to replace a few things but she’s been pretty maintenance free, thanks in part to it being driven infrequently. The 2.8-litre straight six is nice and pokey, it makes a smooth gear change thanks to the three-speed auto and the noise is reasonably throaty thanks to the double-barrel carby. It does everything I need it to do, never lets me down and is a delight to drive. 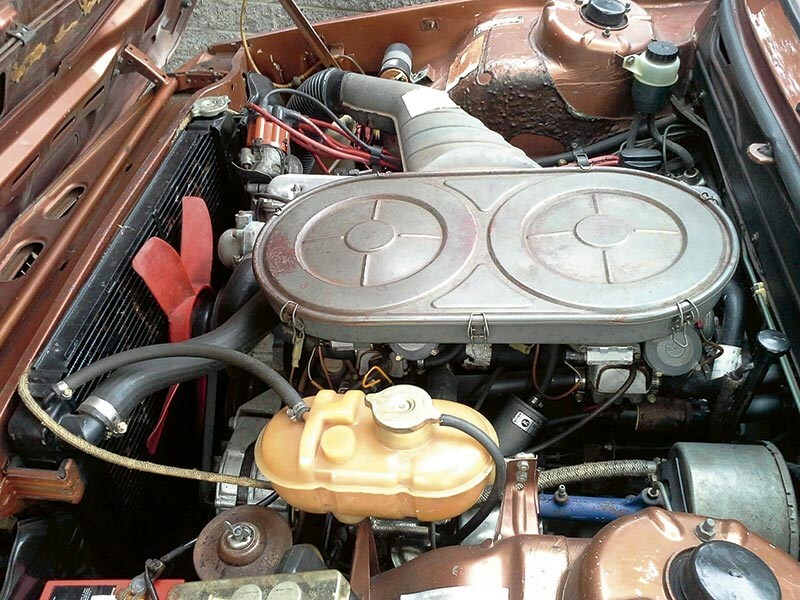 I love my E12 that much, I’ll probably be buried with it!